The Avid Digidesign Venue is a world renowned state-of-the-art live sound production environment comprised of high-quality components that work together in unprecedented uniformity. This manifests itself in studio-grade sound, powerful performance, unwavering reliability. Furthermore, the easy to use Venue offers maximum flexibility. Production Hire offer a Avid Digidesign Venue for dry hire to support your live music event. 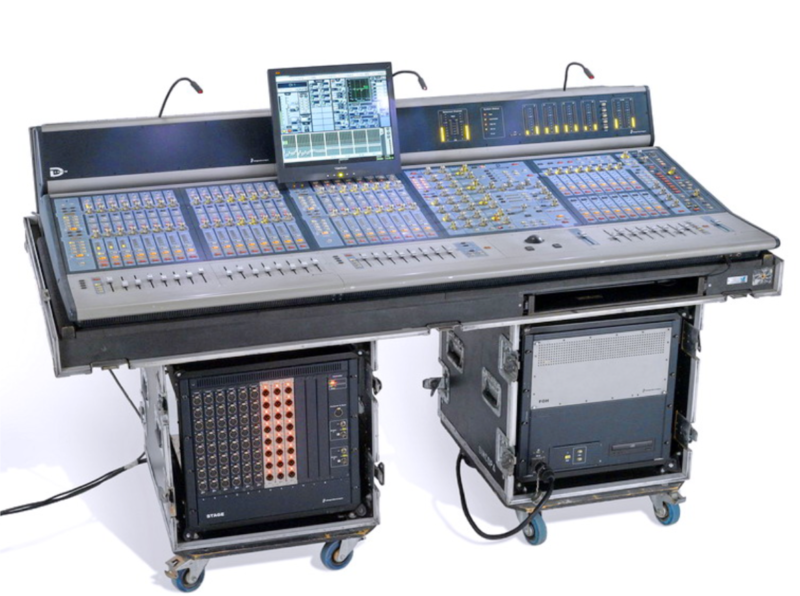 Call or contact us for your free no obligation quote regarding Avid Digidesign Venue dry hire. One of the Production Hire team will be happy to help.